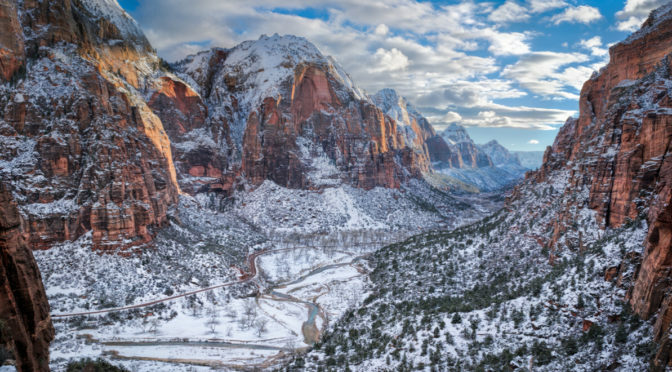 Embrace the powdery snow and snowshoe through the beautiful mountains, trees, and red rock to get the full experience of Winter at Zion’s. 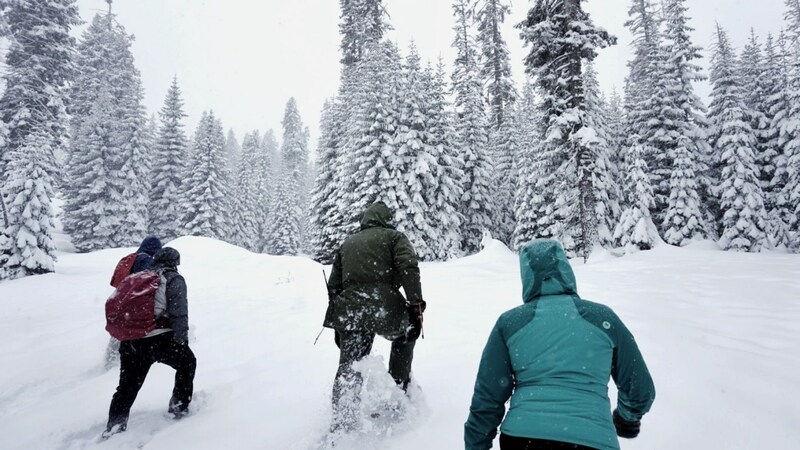 It is highly recommended to snowshoe up to Zion Ponderosa’s forested plateau to see the most spectacular views in Southern Utah. If you are a snow lover, this is a must-try activity. Experience the vibes by turning the heat on in your car and cruising through a 6.5-mile scenic drive that passes through trailheads and breathtaking park sights. 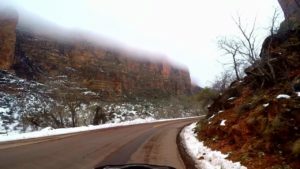 The stunning views of the canyon will rock your world including rock formations, the eerie foggy air, and snowy mountains. 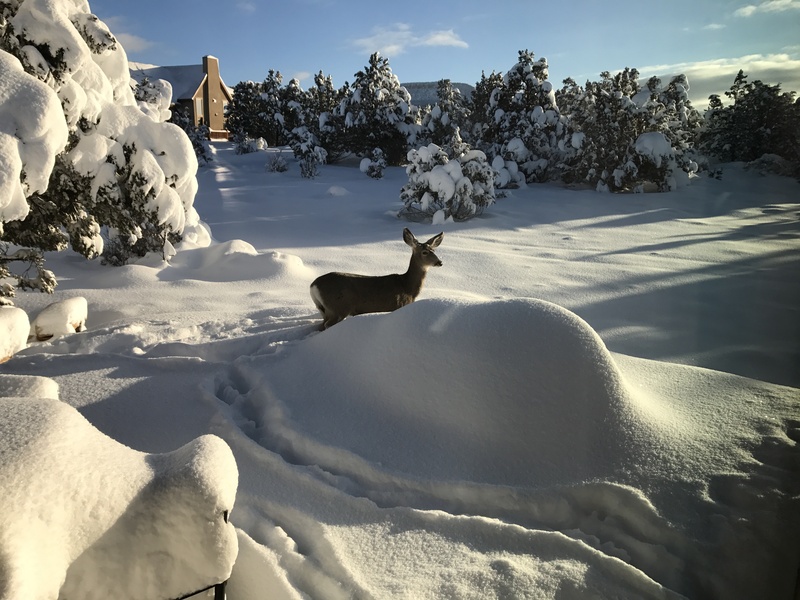 You wouldn’t believe all of the wildlife to observe while visiting Zion National Park. During this season, it is a known fact that you will witness eagles, sheep, elk, deer, and more. Even though this is a time of hibernation, a lot of larger animals will be wandering through the park! For more activities to experience during the winter at Zion, check out a few more recommended options here. 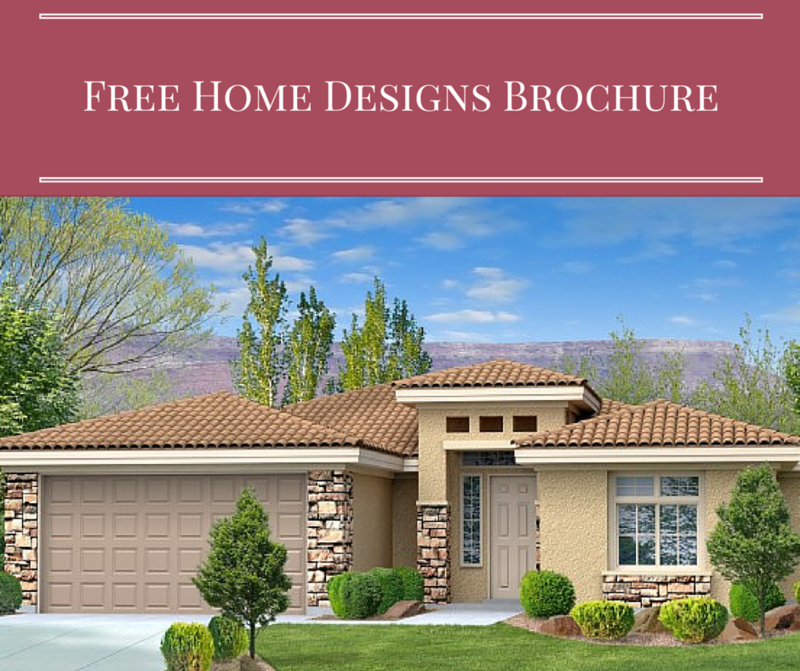 If you are looking to relocate to Southern Utah, Perry Homes offers custom home building services that will give you and your family the ability to mold your own lifestyle in beautiful, enjoyable surroundings. We invite you to discover why Southern Utah is coming home to Perry Homes.